Virginia is for Doulas, LLC is the premier doula agency serving families in Strasburg, Winchester and the Shenandoah Valley. We proudly provide the most compassionate and professional experience to expecting, birthing and postpartum families. We support families through in-home lactation support, Childbirth Education, Birth Doula Support, Newborn Care and Sleep Coaching. 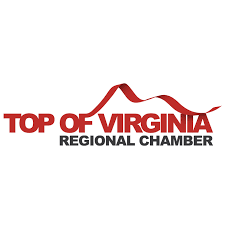 In the midsts of those unpredictable moments, Virginia is for Doulas will provide predictable support and resources so that you are confident as a new parent. 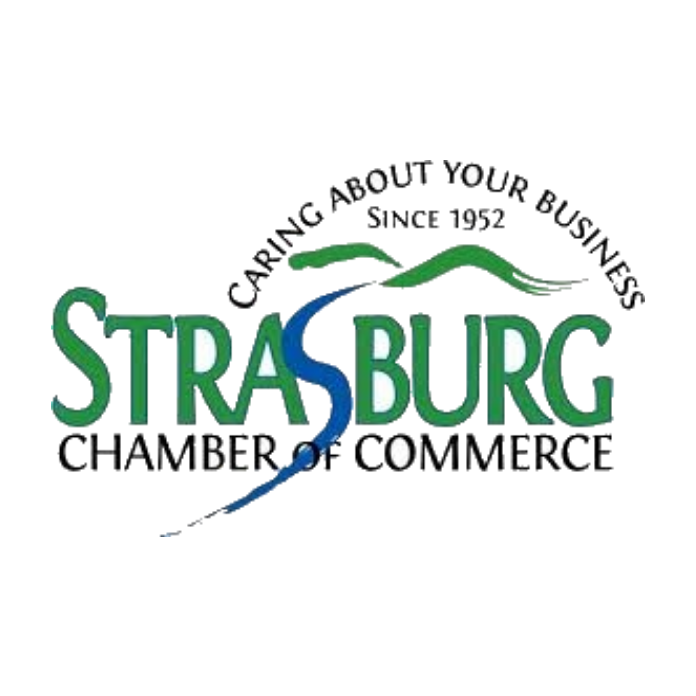 Enjoy some of our favorite resources for Strasburg, Virginia.